Today is a lovely combination, totally fairyish :) It's the sublime Pricky Pear, layered with a topper from Darling Diva. Ok, Prickly Pear first. From the very first photos of the Gellies, THIS was the polish I wanted to try. I had high hopes for her, and she did not disappoint. Light as a feather, fluffy as a cloud, Prickly Pear is just dreamy. 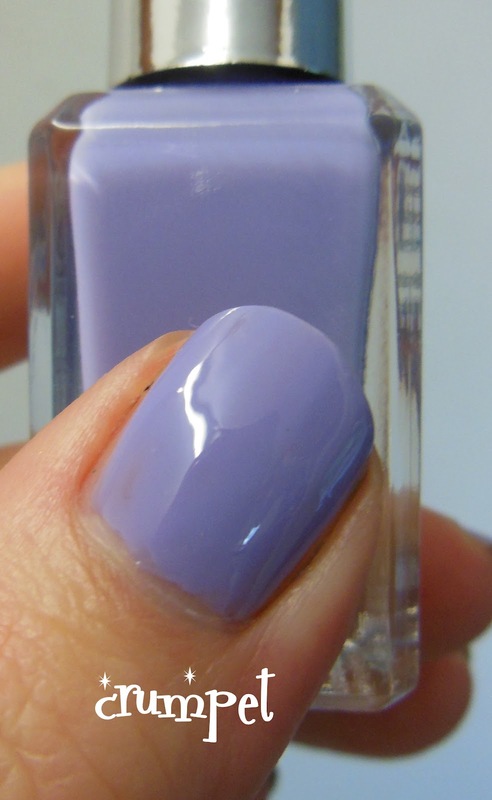 However, this is the LEAST opaque of the Gellies, and required 3 coats. I think once I've used it a couple of times and it's thickened slightly, I should be able to get away with 2. 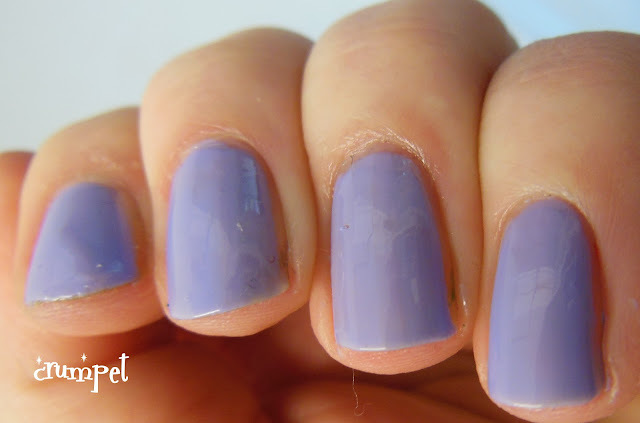 Frankly, I have no idea whasoever what a Prickly Pear is, but I do so love this polish. I think this is one of those "comfort polishes" a lot of us will reach for when we need something to make us feel good. 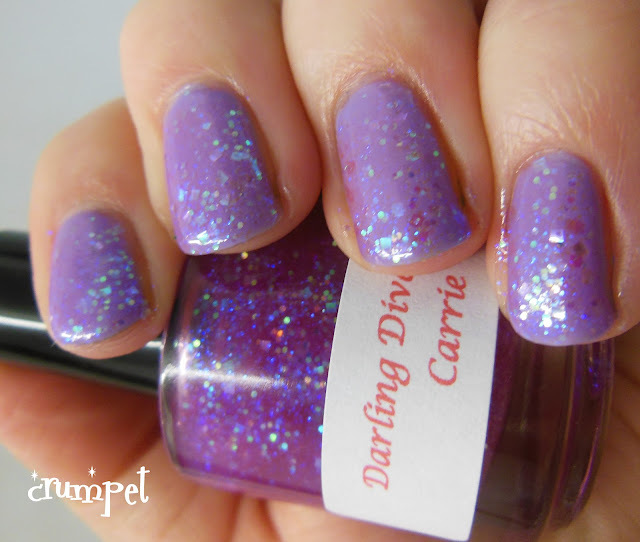 And so on to Carrie from Darling Diva. I've bought a few polishes from this seller (store HERE) but this is the first one that's made it to the blog. 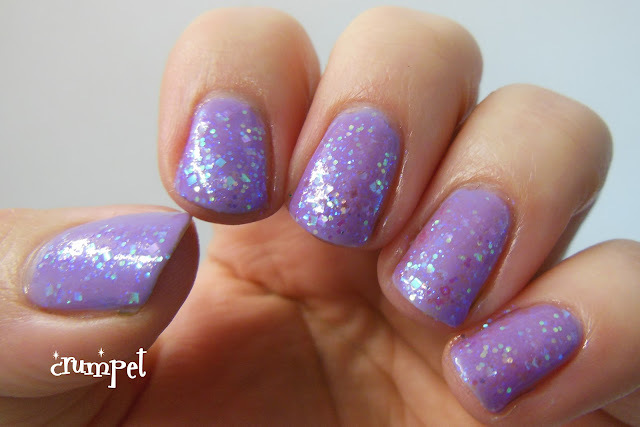 Her polishes have a lot of creativity, and they're not all glitters; she especially stocks a lot of holos. I also feel very warmly towards her just cos her contact name is CerealKiller lol. Carrie is a beauty. 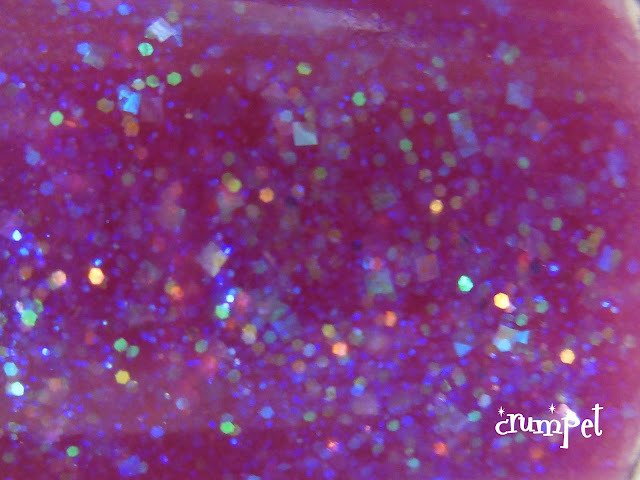 Opalescent flakes suspended in a juicy violet jelly (not really dark enough to become opaque). This just twinkles and sparkles on the nail like girly fairylight. 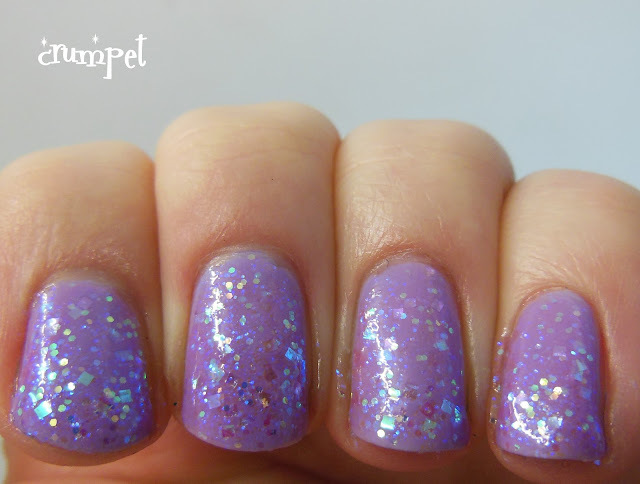 There's a lot of My Little Pony vibing out of this mani lol, and it's also like a tweenies party in fairy discoland. 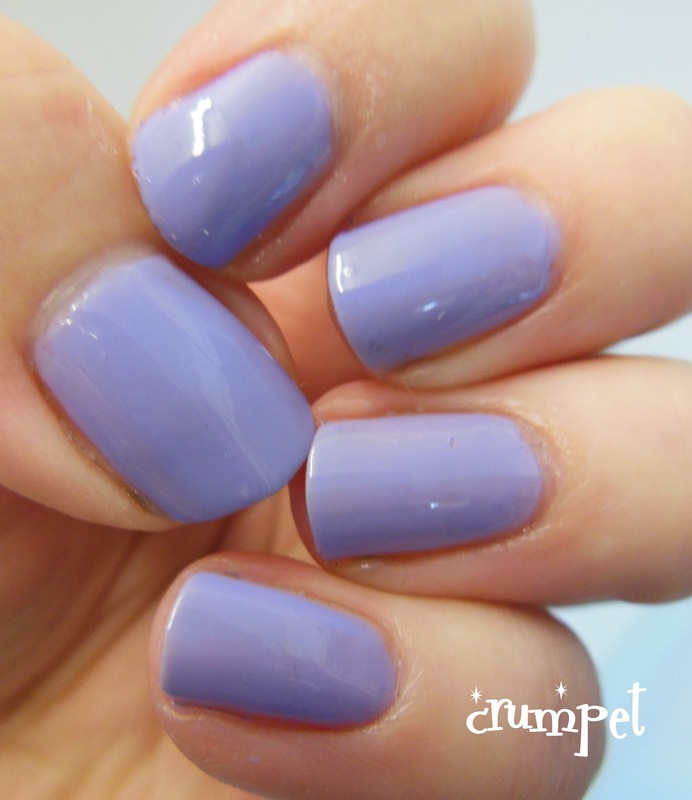 I think these 2 polishes mesh perfectly, one adding to the dreamy girliness of the other. 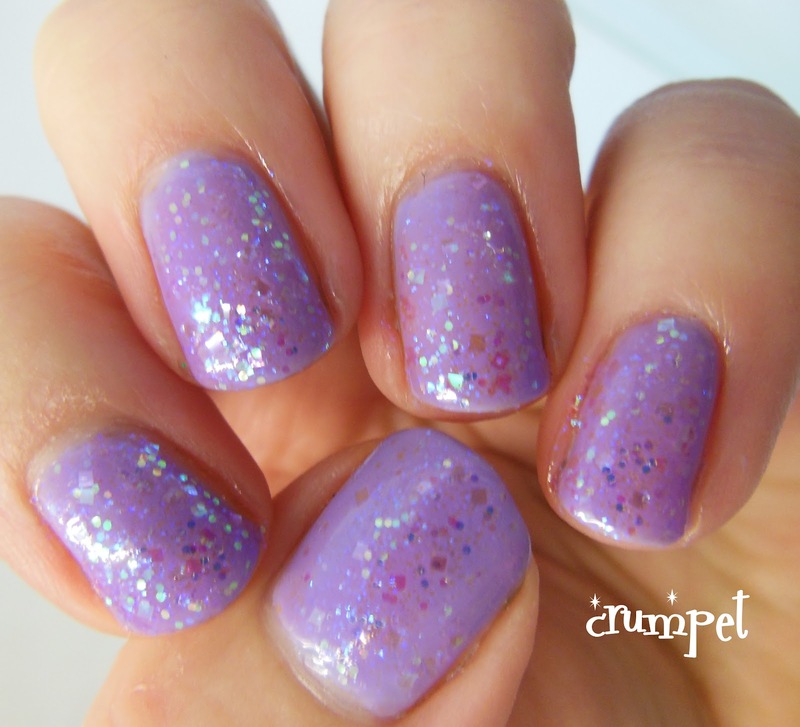 The glitter is the very definition of subtlety, barely there, yet glowing like fireflies.